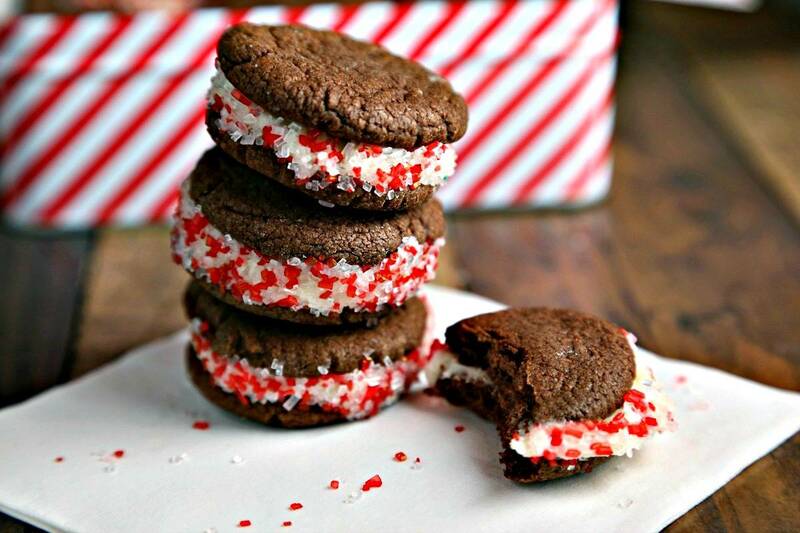 A simple chocolate cookie with a creamy peppermint filling, Homemade Peppermint Oreos are super easy to make and are super delicious, too! 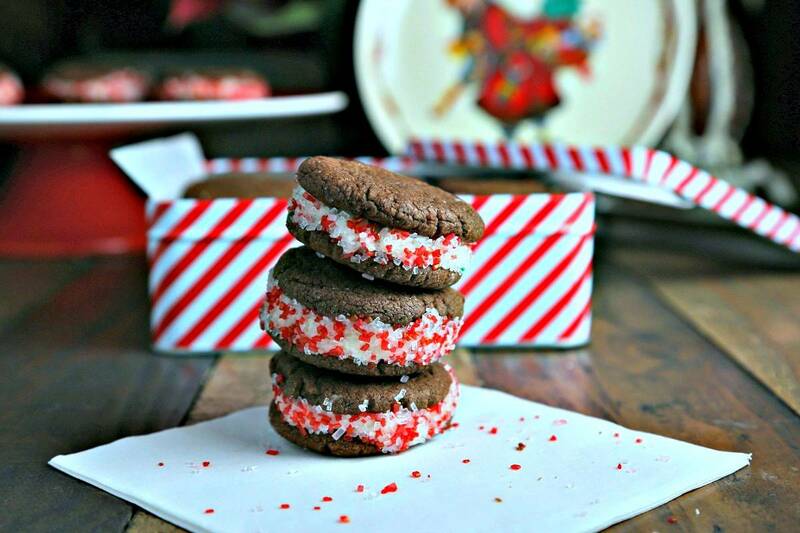 Chocolate + Peppermint = Christmas Love! 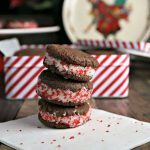 A simple chocolate cookie with a creamy peppermint filling, Homemade Peppermint Oreos are super easy to make and super delicious, too! Roll the sides in Peppermint Crunch Sprinkles for some sparkle and an extra burst of peppermint flavor. 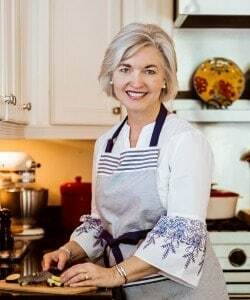 I was introduced to these tasty cookies by my sister-in-law last Christmas and have been dreaming about making them myself all year! With only three ingredients in the cookie batter (a cake mix, a stick of butter, and an egg), no measuring is required so these little gems can be ready to bake in no time! 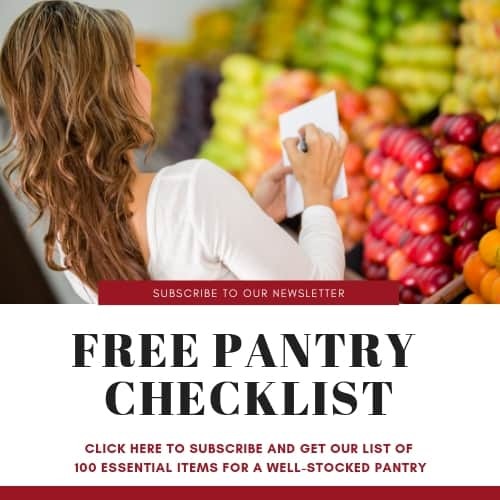 The recipe yields two dozen sandwich cookies that are assembled with a fluffy filling made with softened butter, powdered sugar, a little milk or cream, and peppermint extract. The cookies are perfectly delicious before rolling in the sprinkles, but don’t you think this little extra touch makes them pretty and festive?! Preheat oven to 350 degrees. Line two cookie sheets with parchment paper; set aside. In a large mixing bowl, cream butter and egg together until smooth. Add the cake mix and mix until all moistened and batter is smooth, about two minutes. Roll dough into 24 equal size balls—use a one-ounce scoop for equal portions—then slice each ball in half. Place the cut side down 2 inches apart on a parchment paper lined cookie sheet. Press each cookie gently to slightly flatten. Bake for 6-8 minutes. Remove from pan and cool completely on cookie racks. Beat butter until creamy. Add milk, peppermint extract, and vanilla extract and mix until incorporated. Slowly add powdered sugar and continue beating until fluffy. Frost half the cookies on the bottom/flat side and then sandwich with another cookie with the flat side against the filling. 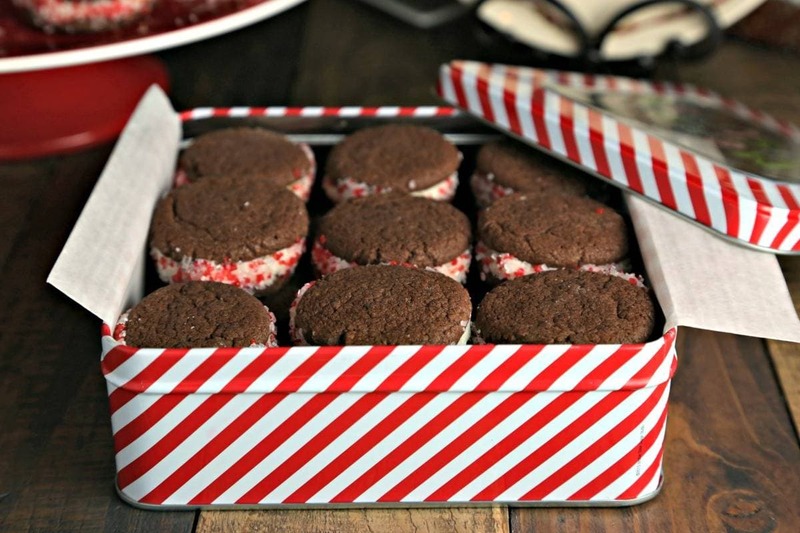 Dip the sides of each cookie sandwich in Peppermint Crunch Sprinkles to garnish. Recipe from I Heart Naptime. Okay, totally loving these. They’re so pretty as a gift, but I just don’t know if I can bring myself to share!!! Karly, I know exactly what you mean! These cookies sound insanely delicious! 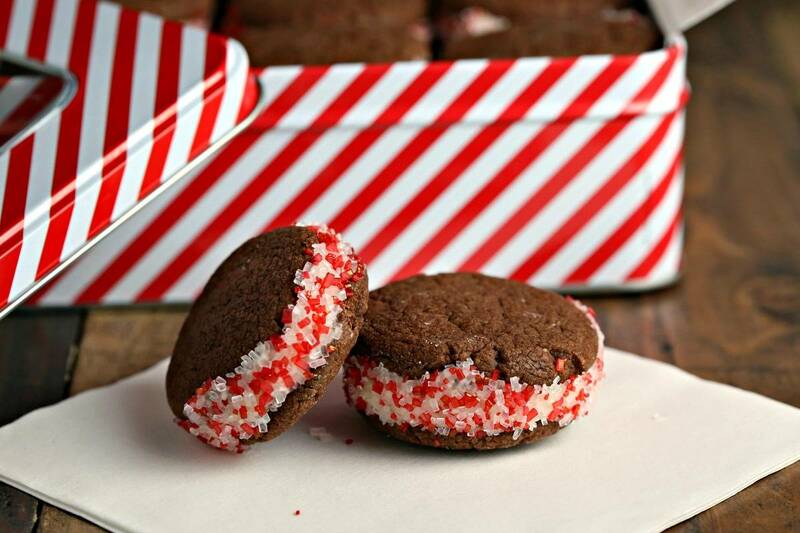 And as if the peppermint chocolate combination wasn’t enough, you went and added Peppermint Crunch Sprinkles! LOVE. These will be SO much fun to bake during the holiday season!